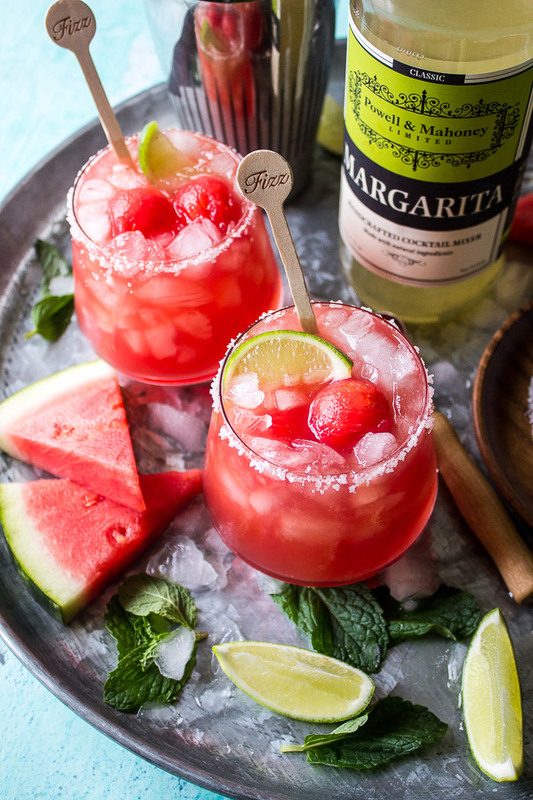 Watermelon is the perfect fruit for summer, and summer cocktails! 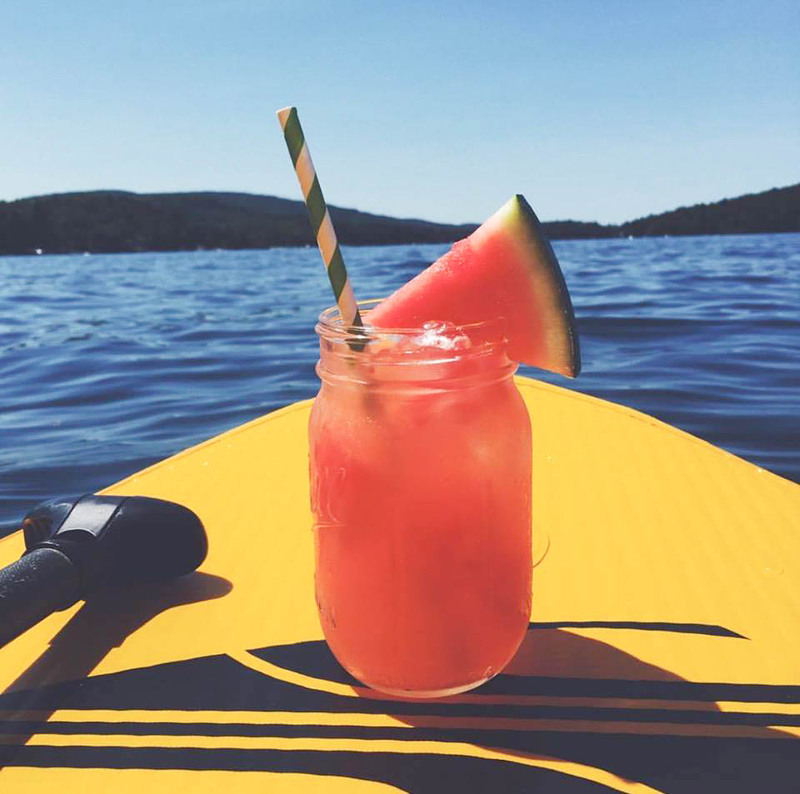 Here are just a few of our favorite boozy watermelon libations. 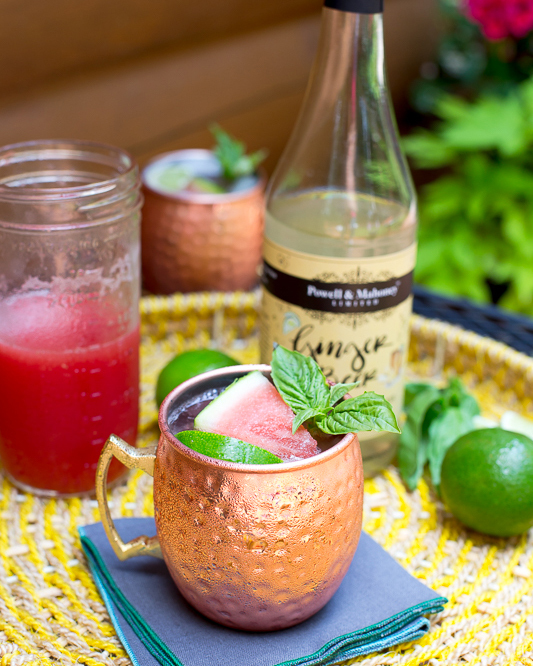 Start our Watermelon Moscow Mule by blending up chunks of seedless watermelon with a bit of fresh lime juice. Strain the juice or leave it pulpy – depending on your taste. Chill the juice for about an hour. Muddle 2-3 basil leaves in a copper mug. Fill mug with crushed ice. Add 1.5 oz vodka, 2 oz watermelon juice, and a squeeze of lime juice. Add 4 oz P&M Ginger Beer, and stir 10 seconds. 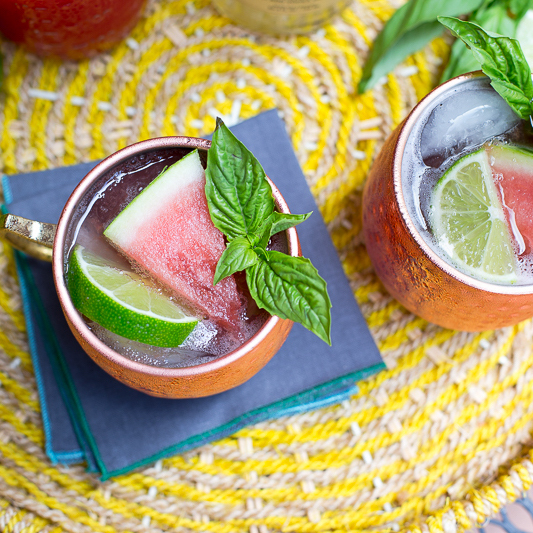 Garnish with a wedge of watermelon, basil leaves, and lime. Summer’s favorite fruit meets summer’s favorite cocktail! 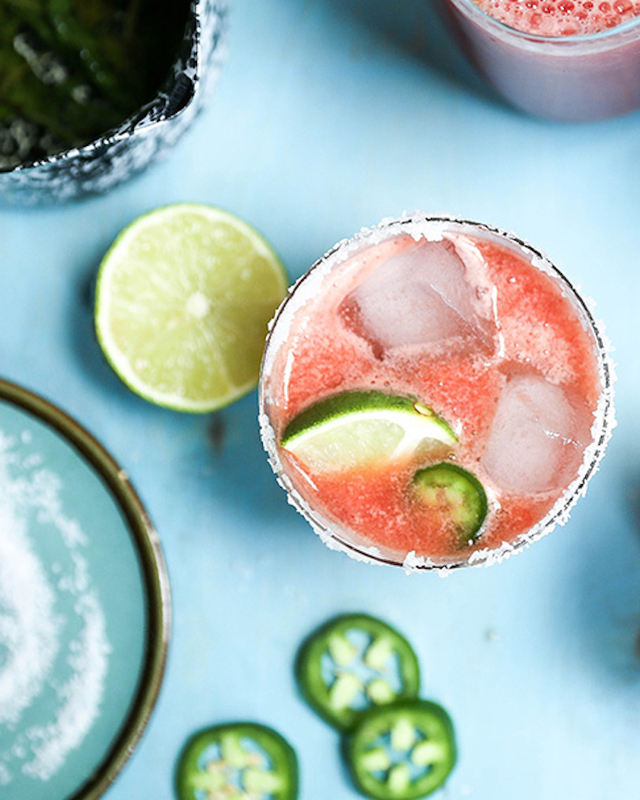 Created by Mary Ann Dwyer (@thebeachhousekitchen), enjoy this refreshing Watermelon Mint Margarita all season long! 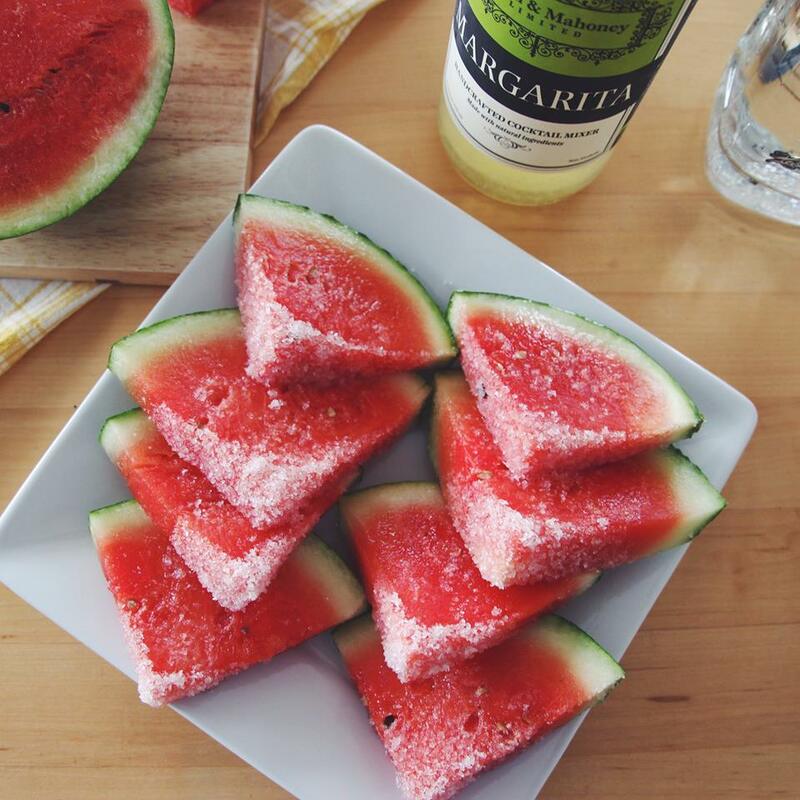 It’s the perfect boozy summer snack! Cut desired amount of watermelon into wedges. Combine equal parts blanco tequila, and P&M Classic Margarita (enough to soak the wedges in). Let the watermelon wedges soak in the fridge for at least 1 hour. Take the wedges out, and season with salt to taste! A delicious watermelon drink with sweet, spicy, and tangy flavors all in one! Share your favorite cocktail creations with us on Instagram, using #CraftYourCocktail!